New content is upon us. Territory Wars is not just a team game anymore... it is now individualistic. Each player will soon be able to TW on their own in the GRAND ARENA, a 1v1 8-person tournament style TW. What does this all mean? What should you do to prepare? Ultimately is Fin to blame? 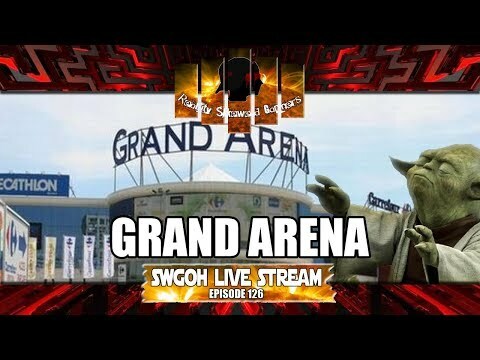 Find out the answers to this and more in this week's SWGOH Live Stream episode!